In the far-off future, Mankind has left quite a lot of things going on Earth that they know very little about anymore. One such thing was the huge robot factory at the bottom of the ocean. It was turned over to the AIs and left going while humanity headed up into the stars. However, that was long ago and the robots being made now are starting to become self-aware. What will this do to the balance of power on the old home planet? 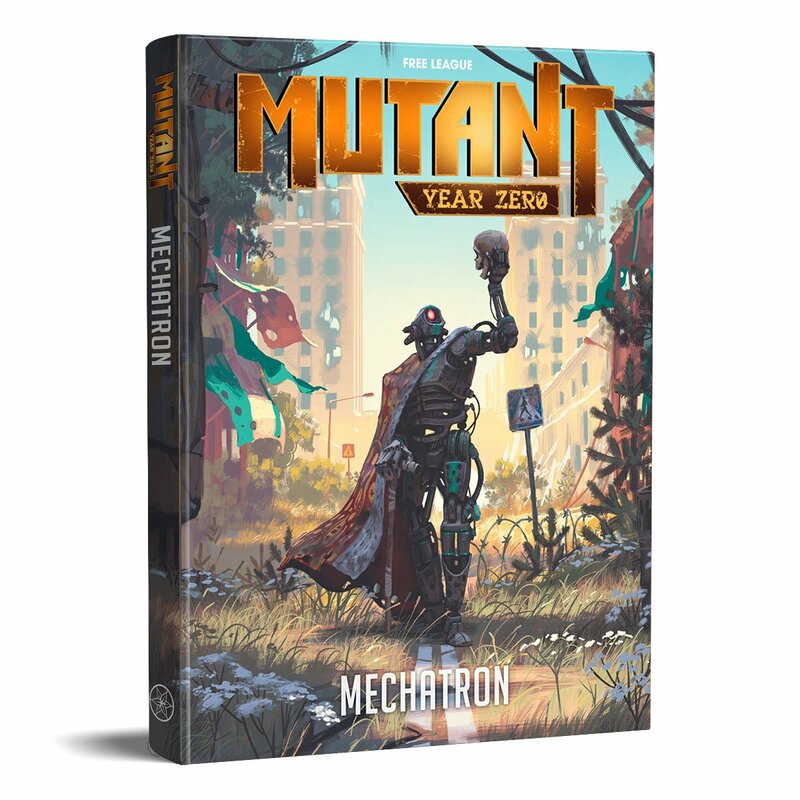 That's for you to decide in Mutant: Mechatron, a new rulebook coming out for the Mutant: Year Zero RPG. You can get your name on the list to get the book as soon as it's released from Modiphius.